But while moving can be an exciting time, estate agents warn that it's easy to make blunders while trying to sell, which could potentially knock value off your property - and some of these may be quite surprising. Mark Bentley, president of NAEA (National Association of Estate Agents) Propertymark, cautions: "Sometimes the improvements and changes you have made might make the property less attractive to buyers. So before you start marketing your home, it's worth taking stock and making any necessary alterations, to give you the best chance of securing your asking price." For those in two minds about making changes, he suggests: "You can ask friends or family for their honest opinions, or your estate agents can help advise on any small changes you may want to make before placing your home on the market." 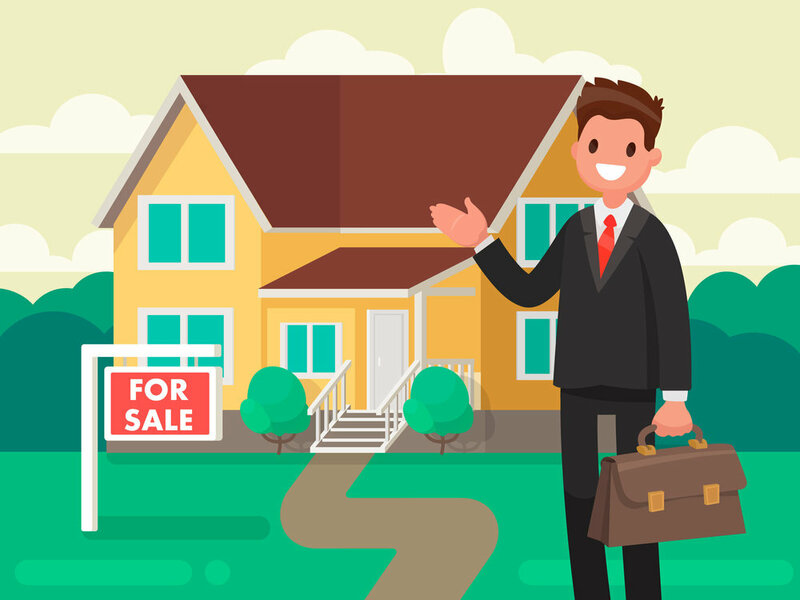 Of course, the extent to which something would add or take away value from a home can vary, depending on factors such as individual circumstances and local market conditions. People's homes suit their personalities. But if you like your decor big and bold, it may be worth toning it down a bit - unless you can find a buyer who has similar taste. Typically, modestly-decorated homes are most desirable, as home owners can easily see how they could make it their home. Tell-tale indications of damp, cracks on walls, a poor roof condition, an old boiler, and single-glazed windows can all impact on the value of a property - and interest from buyers. Show off your home at its best. Everything should be clean, clutter tidied away, and any outstanding DIY jobs should be finished. If a home smells fresh and clean, it has a much greater chance of selling quickly. They may be great fun in the summer, but swimming pools in the UK can put some potential buyers off - although others may be wowed. As well as the issue of maintenance, pools take up space, and some buyers may see them as a hassle. If a property has an outside swimming pool that is run down, owners might want to consider filling it in. But if it's great condition, then selling the home in the summer could show the pool off at its best. If you have had work carried out while living in the property, such as extensions or conversions, make sure you obtained appropriate planning permission and building regulations, and have access to these documents. If you haven't got the right documents, you may have to pay for them retrospectively before agreeing a sale. If you've planted lots of bushes and trees close to the windows, your home may appear gloomy to buyers. Frosted glass windows or netted curtains can also sometimes have the same effect. If you think you can see any in your garden, call a professional to excavate is as soon as possible. Clean each room from top to bottom, paying special attention to 'high-impact' rooms, such as the kitchen and bathroom. Things like too much furniture, children's toys and unused gym equipment can make your property feel smaller. Kitchens are often the focus for buyers, so it's important they don't look too outdated. Painting kitchens and replacing cupboard handles and old taps can be a cost-effective way of getting kitchens up-to-date. As well as not doing enough, you can do too much. For example, putting fake grass in the garden may have benefited your sporty family but it may not appeal to buyers who love the smell of a freshly-cut lawn. Keep improvements simple. A home's energy performance has become increasingly important, so if your home needs an energy efficiency boost, consider steps to make it happen, such as installing double glazing.